Resting spot Neste Aapiskukko in Pälkäne offers effortless accommodation and delicious food around the clock on road 12 between Tampere and Lahti. In our cafeteria you can always find fresh coffee, quick snacks and something delicious to eat. We offer warm meals through the night. For kids there is a special menu and a playpen. 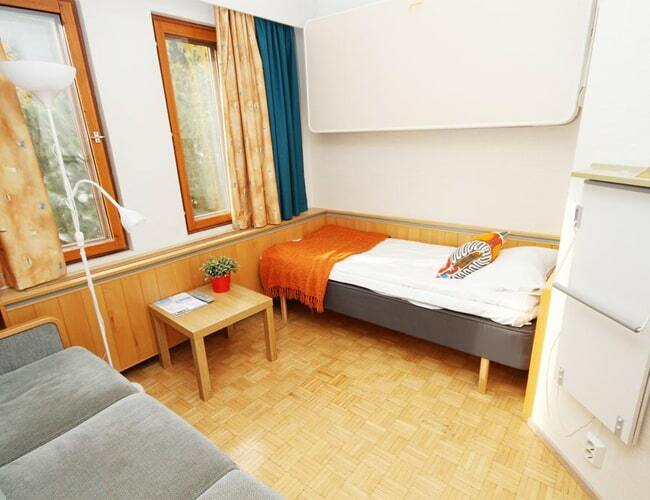 You can stay comfortably in Kukko hotel in rooms sized for one to three quests. Some of the rooms even have saunas and an additional larger sauna can be reserved on request. Our renewed car wash is open daily 7.00 – 22.00. We will clean your car with soft bristle brushes or without brushes. We also clean pick-up trucks and cars with a ski box. Aapiskukko is open around the clock every day of the year, including christmas and midsummer fest. 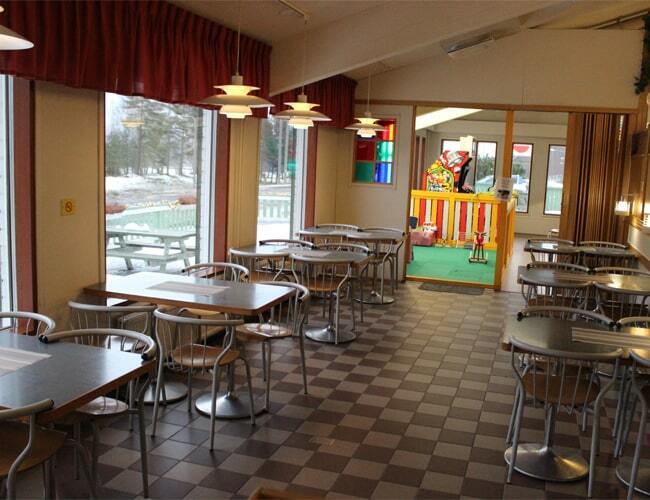 We are a worthwhile stop since in addition to gas we have a store, a pleasant cafeteria, Hesburger, Subway, a nursery room and a car wash. Aapiskukko is also a full service resting place where you can stay in the comfortable rooms of our hotel. For professional drivers we have a designated break room. 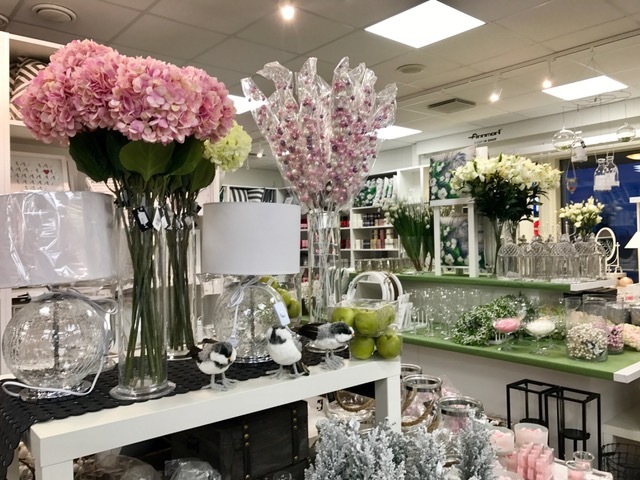 You are always welcome in Aapiskukko! Card operated gas pumps and sale of Kukko car accessories Diesel station in connection with the station. Quick wash: With brush, service from 7 a.m. to 10 p.m.